Acti-Tape is a highly elastic, non-latex body surgical tape made of thin porous cotton fabric with hypoallegenic adhesive. 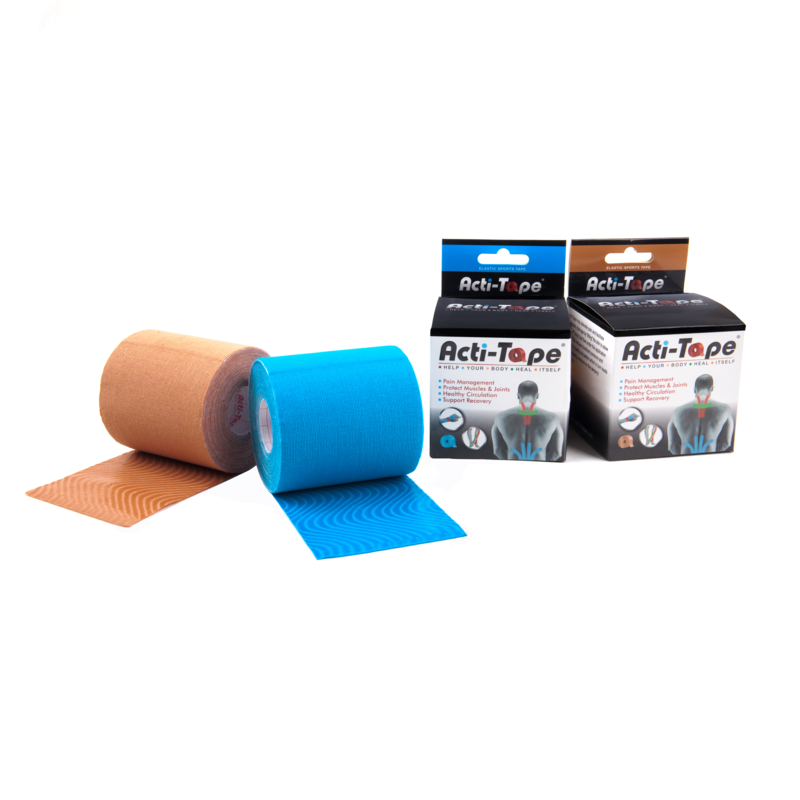 Acti-Tape is a high-quality therapeutic sports tape from Nutriworks that is manufactured in accordance to strict quality (GMP & ISO) and hygiene standards. Acti-Tape is a highly elastic, non-latex body surgical tape made of thin porous cotton fabric with hypoallegenic adhesive. Relaxing overused and overextended muscles. Supporting rehabilitation from muscular injuries. Reducing edema, inflammation and discomfort. Acti-Tape Clinical Trial on comparing using one strip taping of Acti-Tape to conventional knee guard, is published in Dove Press open access medical journal in the UK. It is concluded that more than 85% of the users prefer Acti-Tape over knee guard for their management of pain and support of their weak knees. 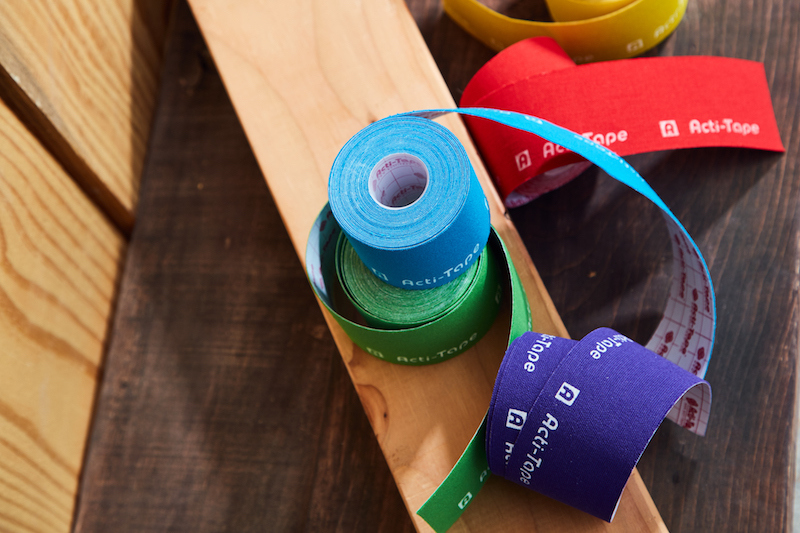 Method used to compare is our simple application of one-strip taping. It has helped a lot of people already.